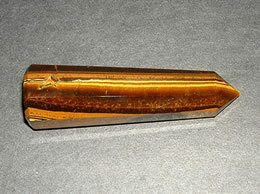 Tiger eye is a stone which resembles stripes of a Tiger and has a very good luster. Tiger eye stones are used to manufacture many form of jewelry and healing products. Tiger eye is a stone for Gemini. 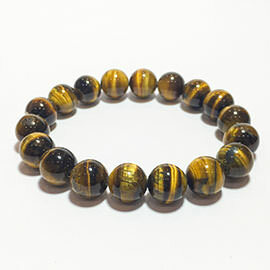 Tiger eye stone is known to increase ones wealth and vitality. It increases the confidence of a person and is a great stone for courage. Tiger eye helps in treating eyes, throat and reproductive organs. It also helps in proper functioning of the endocrine system.